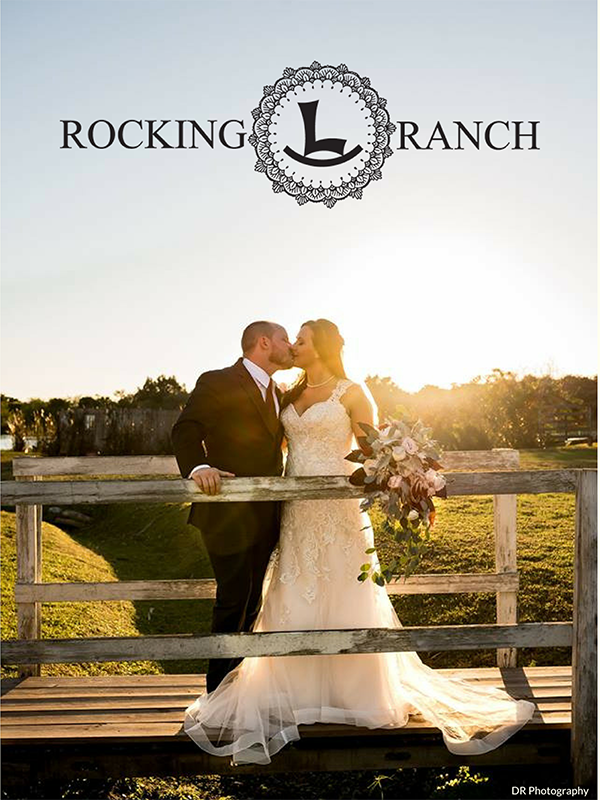 Learn more about the casual elegance and stunning setting that make up the Rocking L Ranch. Download our FREE Wedding Brochure for information about the venue, pricing, amenities, seating capacity and more! We’re waiting to hear from you!